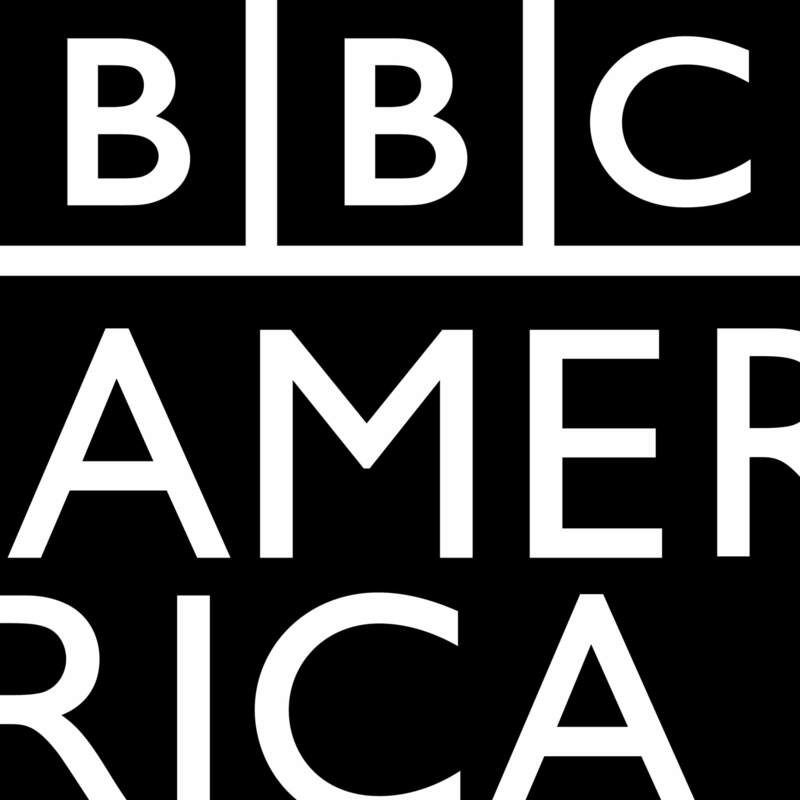 BBC America is breaking records with its coverage, and now the channel is adding even more hours of programming to its coverage of Professional Darts. The channel is adding coverage of the 2018/2019 World Darts Championship from London’s sold-out Alexandra Palace, from Dec. 13 to Jan. 1. The event, said to be the world’s largest darts tournament, will feature 96 competitors and a record prize fund of more than $3.1 million. Top U.S. darts player Chuck Puleo will travel to London for his first Championship appearance. Click here for the surprisingly detailed schedule, including which competitors will be squaring off against each other in the early rounds, along with all the rest of the details.